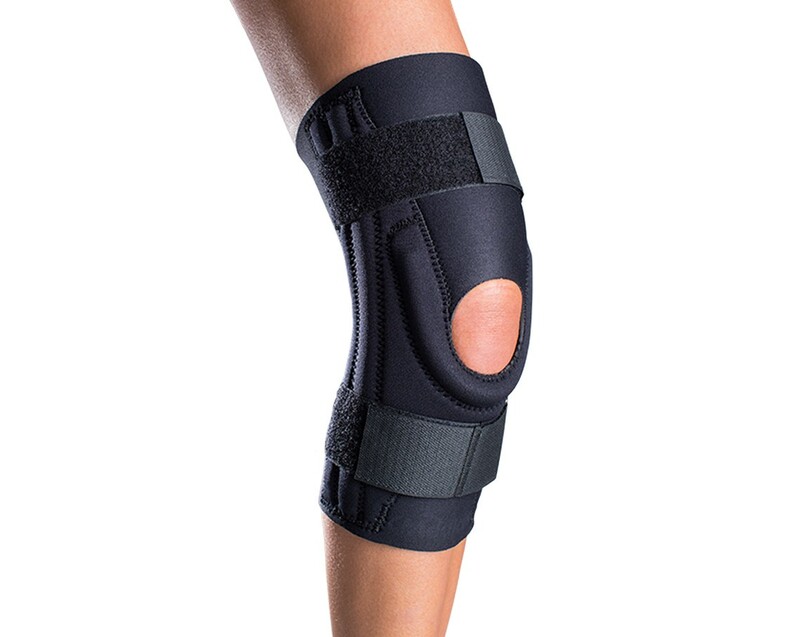 Crafted with medial/lateral dual plastic uprights to assist with mild to moderate ligament instabilities, mild knee strain or sprains and Osgood Schlatter, the Donjoy Patella Knee Support offers a streamlined design and thigh and calf straps for even compression and support. 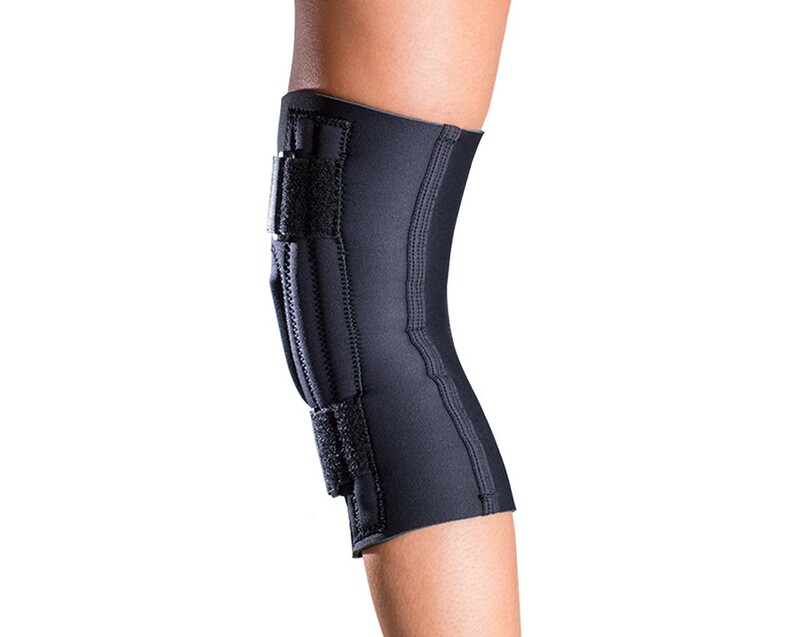 Designed to be worn on the right or left leg, this product features a U-shaped buttress which cradles the knee cap to prevent pain and assist recovery from knee injuries. 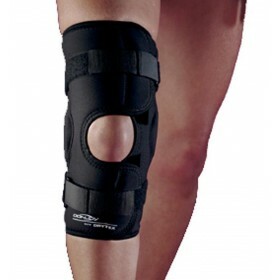 Best for soccer, volleyball, football, tennis, basketball, swimming, or cheerleading, or everyday activities.